Gill Robinson Hickman, professor emerita in the University of Richmond’s Jepson School of Leadership Studies, will be honored with the International Leadership Association’s (ILA) Leadership Legacy Lifetime Achievement Award at the organization’s global conference in November. The University of Richmond was ranked #74 out of 1,000 colleges across the nation in the inaugural The Wall Street Journal/Times Higher Education College Ranking. 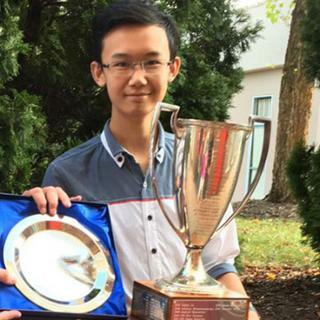 The Virginia Chess Federation has named University of Richmond sophomore Qindong Yang the 2016 Virginia chess champion. 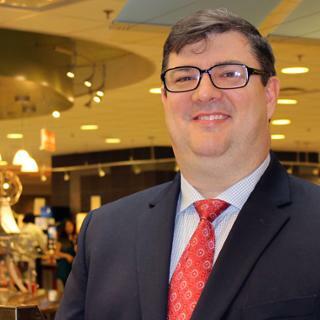 Jerry Clemmer, University of Richmond’s director of Residential Dining, is the recipient of the 2016 East Regional Rising Star Scholarship, sponsored by the Spelman and Johnson Group, from the National Association of College Auxiliary Services (NACAS). Clemmer is one of four recipients nationwide. The University of Richmond will welcome global humanitarian, medical anthropologist and physician Paul Farmer as the speaker for the 2016 Weinstein-Rosenthal Forum on Sept. 28 at 7 p.m. in the Modlin Center for the Arts. U.S. News & World Report’s “Best Colleges 2017” guide ranked University of Richmond 27th on the National Liberal Arts College ranking. Richmond improved from 32nd last year. The University of Richmond Robins School of Business’ C-Suite Conversations feature unscripted interviews with leaders from business, sports and non-profit organizations. Richard Coughlan, associate professor of management, Robins School of Business, leads the conversations.